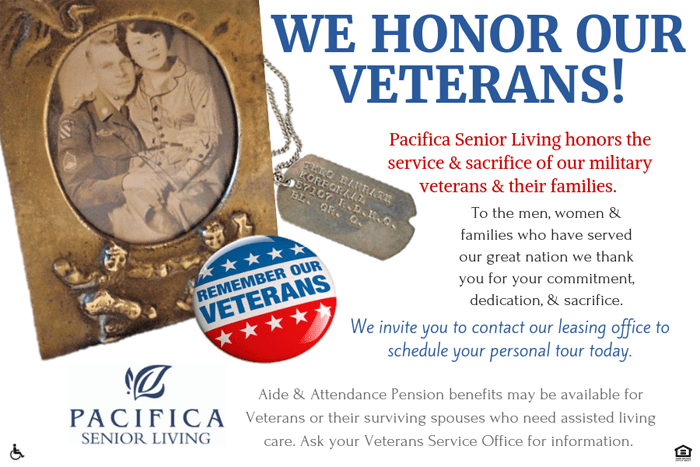 Pacifica Senior Living Santa Fe has been specifically created and thoughtfully designed for social seniors who want to maintain an active lifestyle with the surroundings and comforts of home. Our senior community uses a personalized program of care, moving away from task-oriented and moving toward person-centered care. 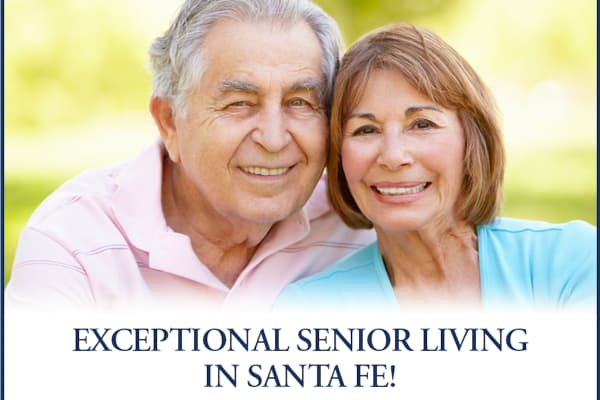 At Pacifica Senior Living Santa Fe, our staff is available 24-hours a day, seven days a week. Our nursing staff is committed to providing the best medical monitoring and care to each of our residents. Daily life at Pacifica Senior Living Santa Fe allows residents to feel at home and enjoy companionship with neighbors who become good friends all in a family-like setting. A good warm soak sometimes can be just what you want. 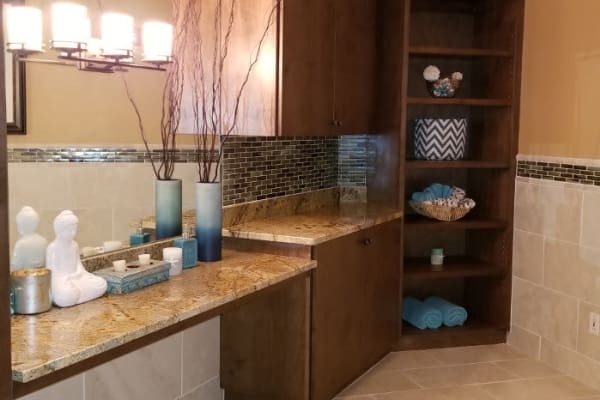 Residents are welcome to use are luxurious and safe, walk in, jet tub in the private spa room. Enjoy the pleasure of a soak that’s conveniently located just down the hall. "I just love my job here at Pacifica Senior Living of Santa Fe!!! I love my residents and enjoy helping them with their day to day activities. It's rewarding to me. It fills my heart with happiness knowing that I'm able to make a difference in our residents lives.